Weak natural gas price results in expanded margins even as most NGL prices move little. Power generators have turned to cheaper natural gas over coal in an effort to lower emissions, but cleaner forms of energy are expected to make a move on natural gas. Fortuna Resources Development retained PetroDivest Advisors for the sale of mineral and overriding royalty interests within the Delaware Basin of the Permian in West Texas. Occidental Petroleum CEO Vicki Hollub has again grabbed the spotlight, as the oil and gas industry trailblazer squares off in a bidding war for Anadarko Petroleum against oil major Chevron. Rally of U.S. Gulf Coast grades like MEH has cut into profitability. Company will bolster Tioga Gas Plant by 150 MMcf/d. Quality issues on Druzhba pipeline halt purchases by Poland, Germany and the Czech Republic. Kaiser-Francis Oil retained EnergyNet for the sale of Wyoming Niobrara/Codell Sand assets in Laramie County through a sealed-bid offering closing May 15. After more than 20 years of buying and selling minerals in the oil and gas business, Noble Royalties CEO Scott Noble shares the keys to gauging risks. You need to know what we know. 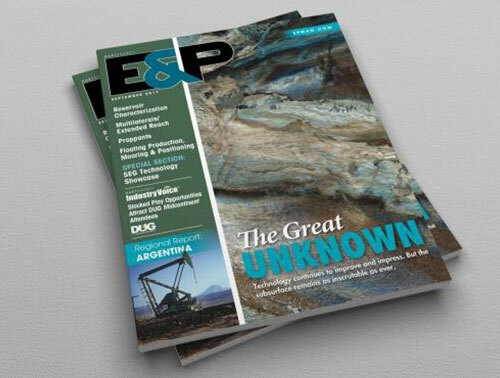 Get unmatched coverage of the oil and gas industry’s entire landscape. 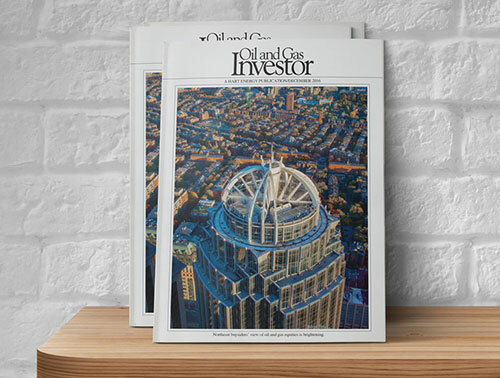 Subscribe today to stay ahead of the action. Occidental Petroleum launched a $57 billion takeover bid for Anadarko Petroleum on April 24, trumping Chevron’s offer for The Woodlands, Texas-based independent announced earlier this month. The career oil and gas man has put his money on U.S. natural gas via Comstock Resources Inc. and the Haynesville Shale. The acquisition from LLOG Exploration and its affiliates is expected to strengthen Murphy’s GoM portfolio at a “very attractive price,” Murphy Oil CEO Roger W. Jenkins says. Admiral Permian Resources and Discovery Natural Resources talk about production and adding value in the Permian Basin as they move toward full field development mode. Exxon Mobil and Chevron are expected to report lower quarterly earnings per share when compared with last year, though both are in the midst of aggressive expansion plans in shale oil. 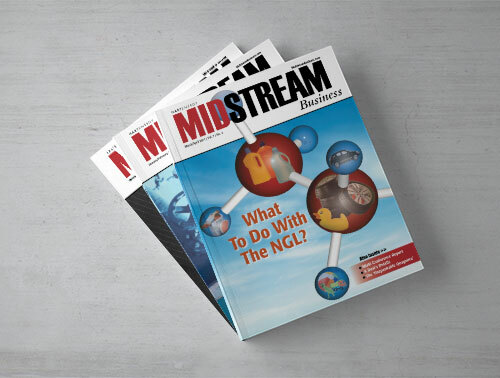 Multiple trends make midstream’s digital transformation a priority but operators must consider how to make it happen. The acquisition of Fountain Qual Water Treatment is expected to strengthen XRI Holdings’ network of water midstream systems in the Permian Basin. Maersk Supply Service has been selected to deliver an integrated FPSO mooring installation and replacement solution for an American oil major in the Gulf of Guinea, the company said on April 25. Norwegian seismic surveyor Petroleum Geo Services (PGS) expects to have “significantly” higher profitability in 2019 as demand and prices are increasing, despite lower earnings in the first quarter, the company said on April 25. Exxon Mobil signed an agreement with the state-owned NAMCOR for the addition of exploration acreage offshore Namibia including acquisition of seismic data and analysis. The Trump administration's plans to expand offshore drilling are on hold after a March court ruling blocked drilling in the Arctic and Atlantic, Interior Secretary David Bernhardt says. Oil and gas producer Apache said on April 23 it would delay natural gas production from its Alpine High assets in the Permian Basin due to "extremely" low prices. U.S. crude oil stockpiles rose last week to their highest in about a year and a half as imports increased, even as refiners sharply ramped up output, the EIA says. New line will connect Cogent’s Big Lake Processing Complex to Kinder Morgan’s Gulf Coast Express Pipeline. Sponsored by Ion Geophysical Corp.